For registered horses in grade C which have not won a total of 225 points (unless age rule applies) to be ridden by Adult, Associate or Junior members. *Please note that in accordance with the amendment to BS Rule 314 all 5yr old horses are now eligible regardless of points won, but the horse must be 5yrs old in the year of the Final ie 2019 to be able to compete in the Championship. Therefore any horses which are currently 5yrs old and have won more than 225 points are unable to qualify in any qualifiers held from 1st October 2018 to 31st December 2018. Qualification does not pass down the line. There will be dual qualification of double clears for the Nupafeed Supplements Discovery first round. Age rules apply. 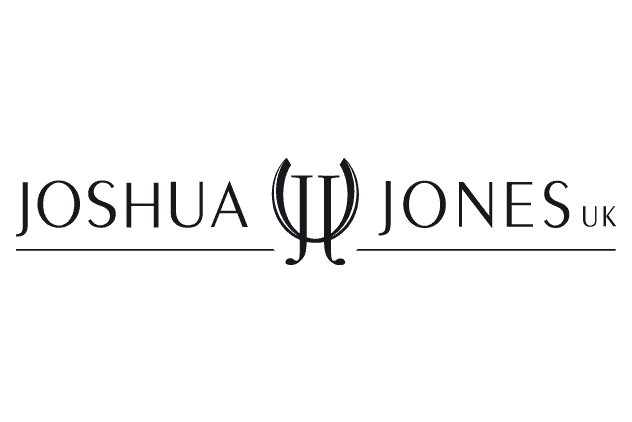 Joshua Jones UK source and market the very best and finest in stylish Italian and European riding clothes and accessories for professional, competition, amateur and recreational equestrian riders. Our product ranges include many exclusive designs and styles unique to Joshua Jones. These include De Niro Riding Boots made in fine Italian Calf Leather, J Van D tailored jackets in the finest Merino Wool, all hand cut and hand finished with typical Italian style. At Joshua Jones its all about looking good and felling great. Contact Joshua Jones UK by email, visit our website or simply visit us at Whitemill Barn, Sturminster Marshall, Wimborne, Dorset. BH21 4BX.